Mugshot of Johnnie Denard. Photo via LCSO. Authorities have arrested a Fort Myers man suspected of a homicide Saturday evening. 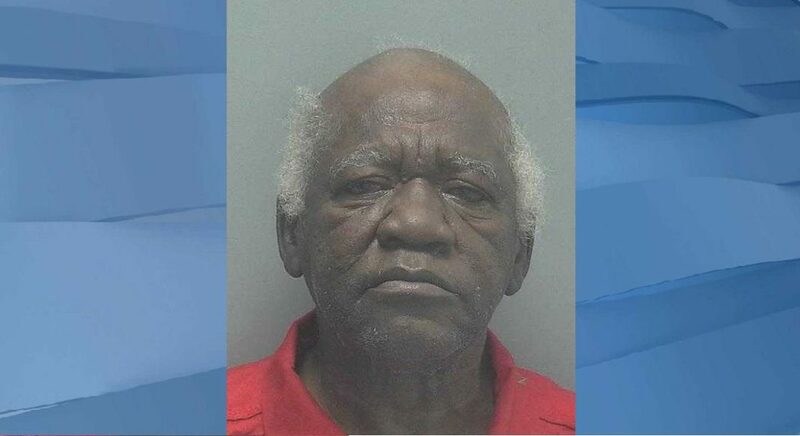 Fort Myers Police Department arrested Johnnie Denard, 71, for second-degree murder following a homicide Saturday evening on the 1000 block of Marsh Ave. in Fort Myers. FMPD found the body of Eddie Travis, 70, with a firearm resting adjacent to him at the scene of the crime. Authorities suspect Debard killed his neighbor by gunshot as he admitted to the crime to officers, according to the FMPD press release. Both Denard and the victim knew each other before the incident. Denard is held on no bond at Lee County Jail. He will be appointed a public defender. Trust WINK News to provide the latest updates.